DCAL is 6 and half years old now, we have carried out a lot of research and we want to share it with you. How much do you know about us? 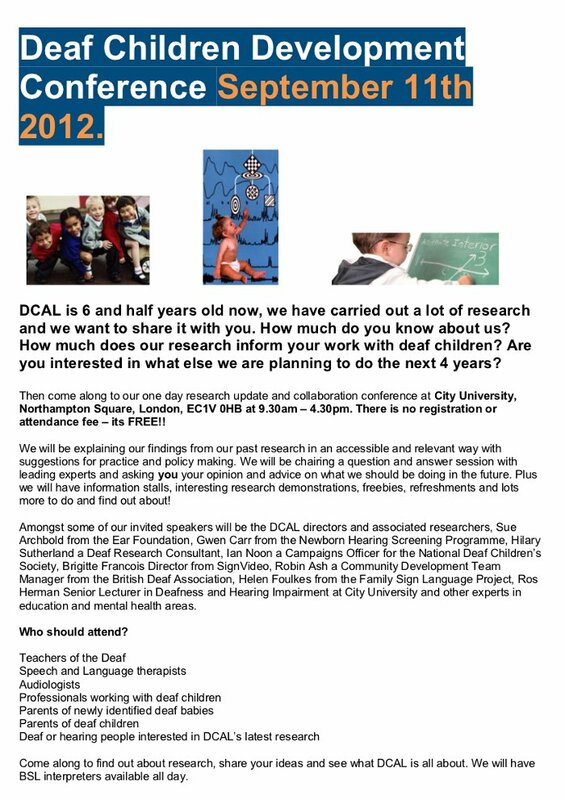 How much does our research inform your work with deaf children? Are you interested in what else we are planning to do the next 4 years?